Nintendo Switch Monopoly Game Just $19.99! Down From $40! You are here: Home / Great Deals / Amazon Deals / Nintendo Switch Monopoly Game Just $19.99! Down From $40! 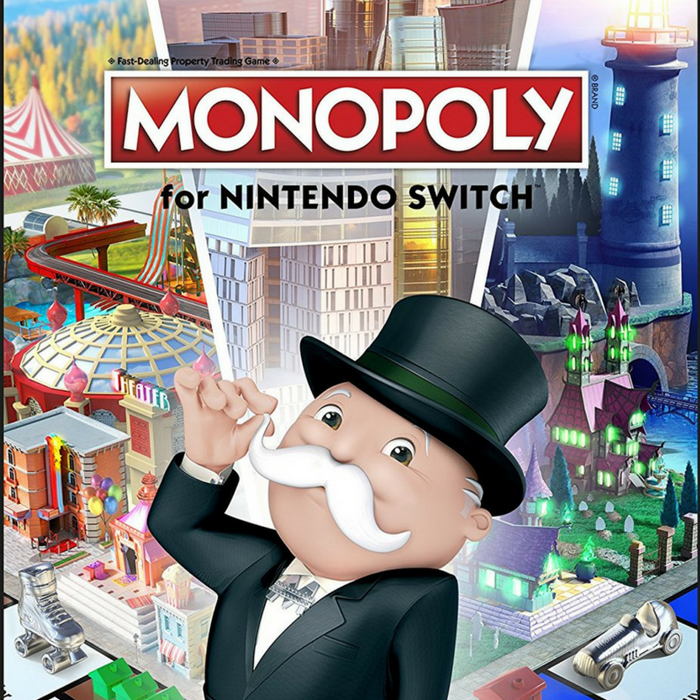 At Amazon, you can get this Nintendo Switch Monopoly Game for just $19.99 down from $39.99 PLUS FREE shipping with Amazon Prime or for orders over $25! Choose from three 3D boards and Watch as the city lives and evolves as you play. Take your game wherever you go with Nintendo Switch, at home on your TV screen or on-the-go in tabletop mode. Play your way by selecting from six official house rules chosen by monopoly fans around the world. Finish games faster with options for shorter play sessions and choose objectives to Switch up the rules. Change your Luck with new actions cards that will penalize your opponents or move you around the board.